Notice, this package is platform dependent. 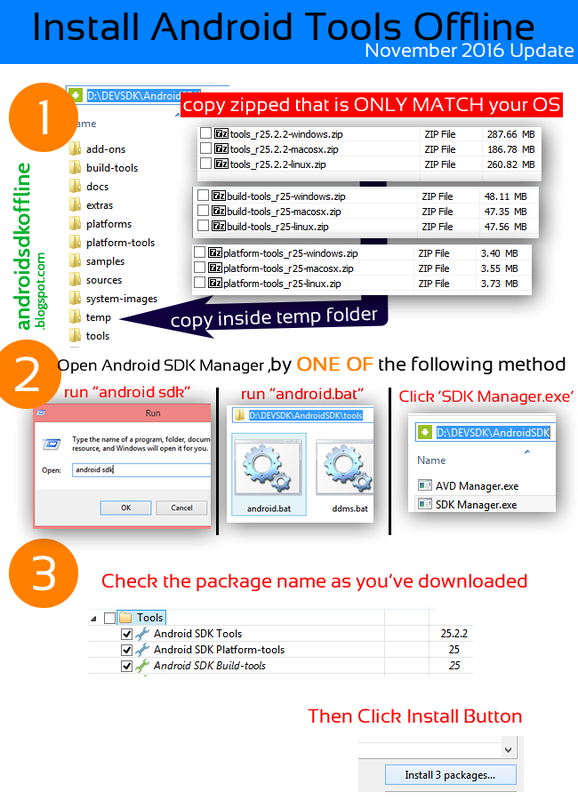 Choose and install that match your development OS. 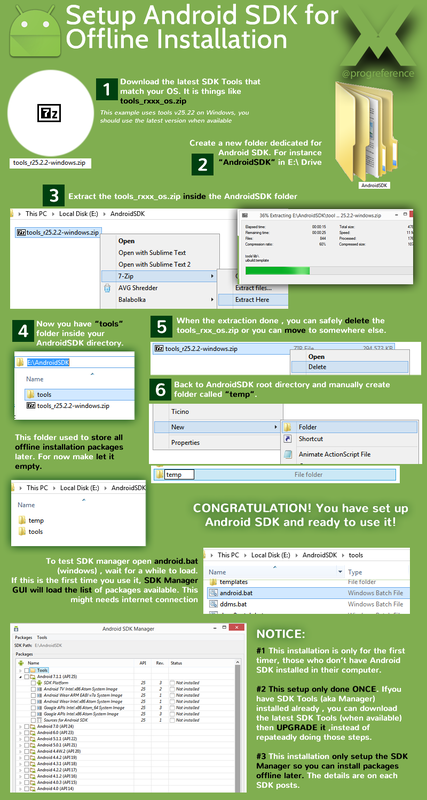 This is the Base for managing the Android SDK itself that is required BEFORE you install anything else (if it the first time you install Android SDK).